If your family (or someone you know) is considering getting a pet, encourage them to come to the animal shelter. We not only have dogs, cats, puppies and kittens, we also often have rabbits, hamsters, guinea pigs and sometimes birds! Check out our adoption page link to adoptable animals to see the currently available animals. Organize a pet club that meets regularly. Discuss animal-related topics, go on field trips to local animal shelters and develop community service projects that benefit shelter animals. If you would like help forming your club and need ideas, contact the APS of Durham’s education department at education@apsofdurham.org. An animal awareness week in a school, or with the entire community, will encourage animal lovers to spread the word about the importance of being kind to all living things. Be Kind to Animals Week starts on the first Monday of each May, but feel free to choose your own week! This is a great time to get your school involved in animal awareness. Organize a drive in your community to collect items needed at the APS of Durham. Toys, towels, blankets and animal food are just a few of the items needed. Put a marked container in a busy area for people to see. Give the collected items to the APS of Durham! Check out our wish list link to find out what we need most. Shelter animals love to receive homemade gifts of toys, biscuits, etc. Have a classroom or neighborhood project to make items especially for shelter animals. Toys must be sturdy and washable. Wide braided fleece strips make nice tugs for the dogs; thinner, dangly versions can be hung from cat cage doors. 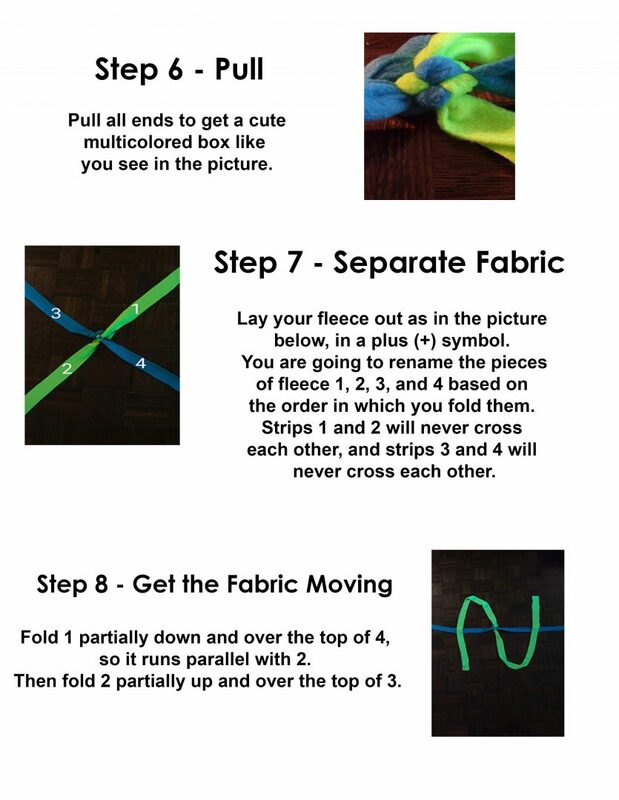 See below for a step-by-step guide on how to make braided fleece toys for dogs and cats! Rubber balls, tennis balls, and Kongs are excellent for dogs. Catnip toys are okay for cats, but when washed they become bat-about toys instead. Two 4-inch squares of unbleached muslin can be sewed together to make a pillow with catnip and batting stuffed inside. Long wooden dowels with a strip of fleece and a small toy or feather tied to the end are fun, interactive cat toys. 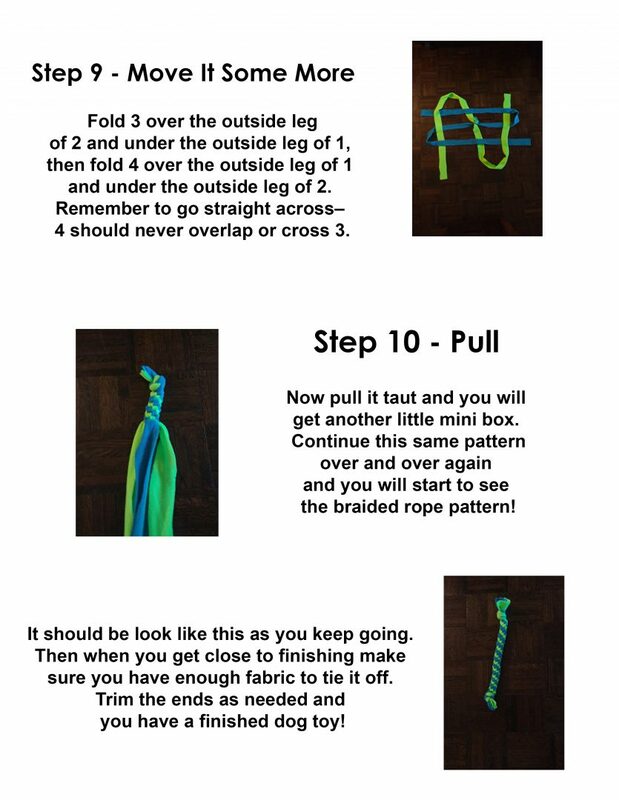 Search the internet for “homemade cat toys” or “homemade dog toys” for more ideas. No squeaky toys, string, ribbon, buttons or small pieces that can come loose or be ingested, please. 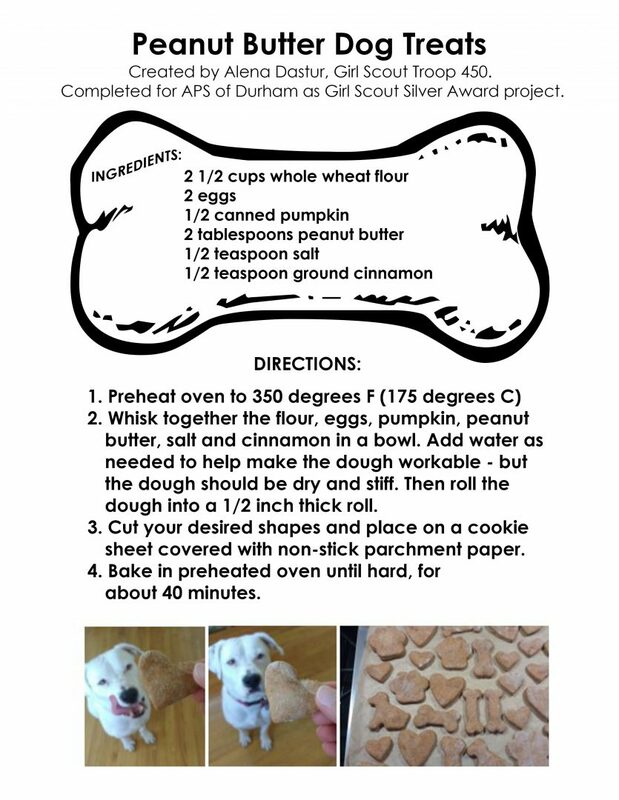 Here is a fun recipe for peanut butter dog treats! 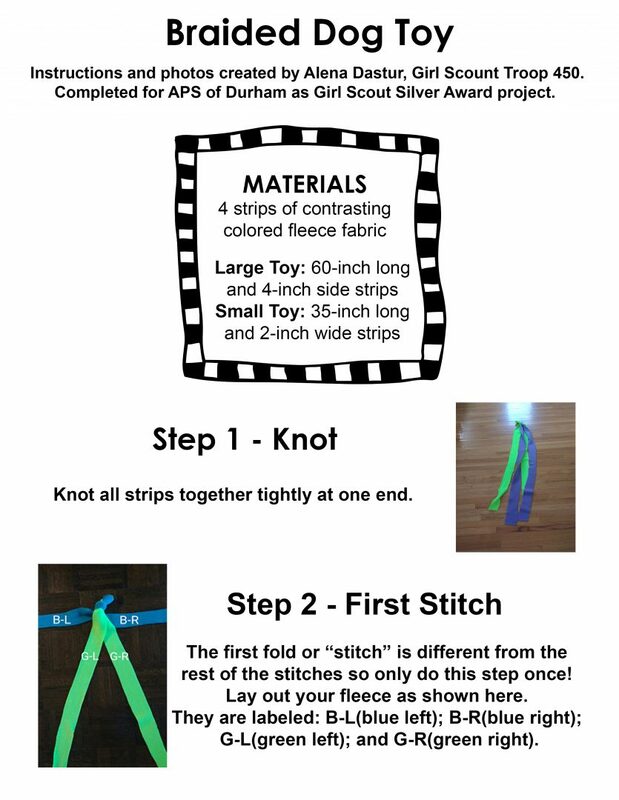 Here are the instructions for the braided fleece toys for dogs or cats. 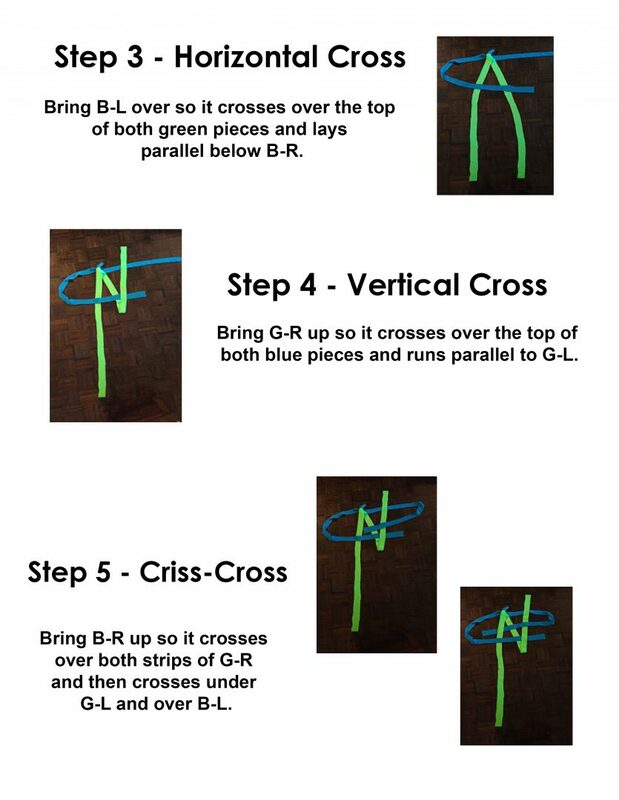 Set up a table at school or in front of the local supermarket. Have an adoption bulletin board showing adoptable animals at the shelter. Hand out information about pet care, spay/neuter, animal issues, and the APS of Durham. Design a poster about pet overpopulation or pet safety, create an animal bulletin board for your school, write a song or poem about animals, perform an animal-themed play, or make a movie about an issue you care about. Learn more about humane issues, such as puppy mills, circuses, animal experimentation and/or factory farming. Give a presentation or invite a speaker to talk about these issues with your group/class. Read lots of books about animals. It will keep you knowledgeable and accurate. A newsletter, blog, or website about animals.